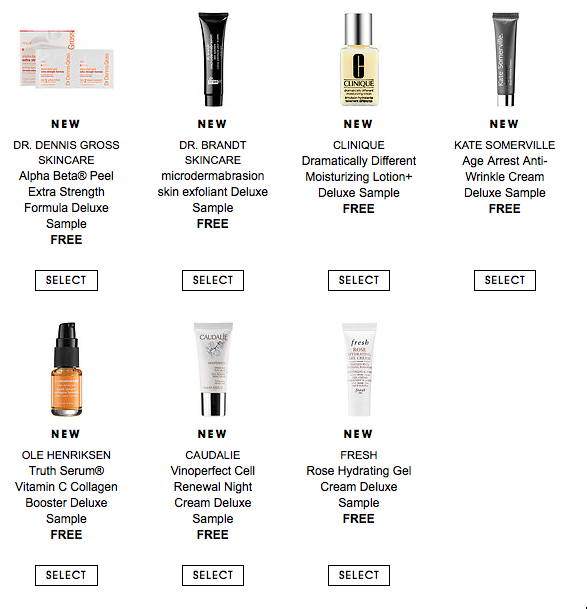 Who doesn’t love those deluxe samples? 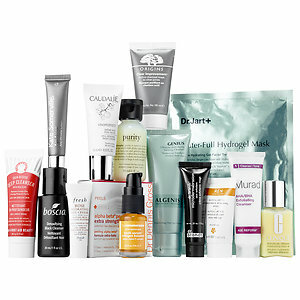 I just found out yesterday from @yourskinwithin that Sephora has a Customized Skincare Favorites Bag option where you can choose 5 deluxe skincare samples for $25. You just click on the link above and then add your goodies to your basket. You can also get multiple ones of your favorite product by changing the quantity at check out! The basket will show each item to be $20 until you get to your five products. After that, you should see the discount applied to bring your total for these favorites (and a cute bag!) to $25! 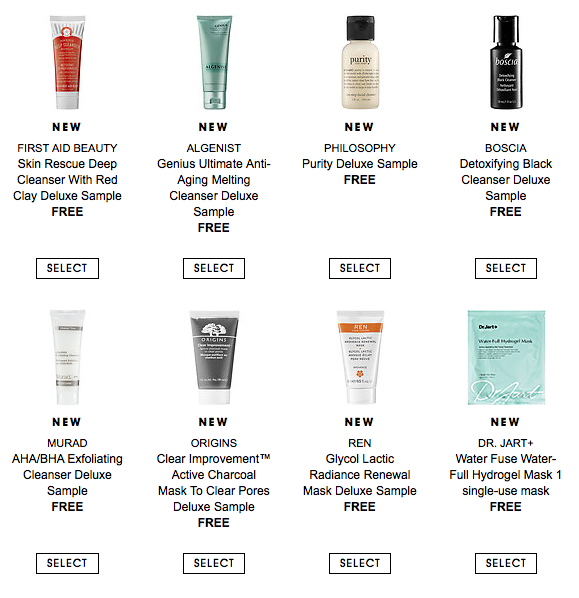 If you’re into getting the best bang for your buck, check out the values that one Sephora reviewer “cottoncandychic” posted for these products. According to the values, you could be getting up to $74 worth of products for $25. And not only is that a steal, but today is the last day to get double, triple, and quadruple Beauty Insider points for your purchases! 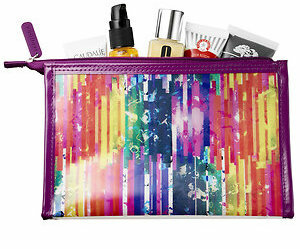 If you buy online, don’t forget your free gift with a $25 purchase as a Beauty Insider! If you’re an Ebates user, you will also get 4% off if you buy this online today. Written by: Erica Cho on August 9, 2015.